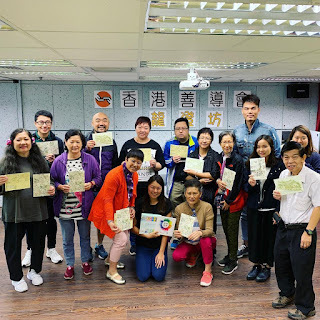 Did a book sharing with a group of rehabilitating mentally ill patients who are training to be community tour guides 社區導賞員. The org also works with rehabilitated criminals too. Their focus is on facilities in hung hom that are related to life and death issues. 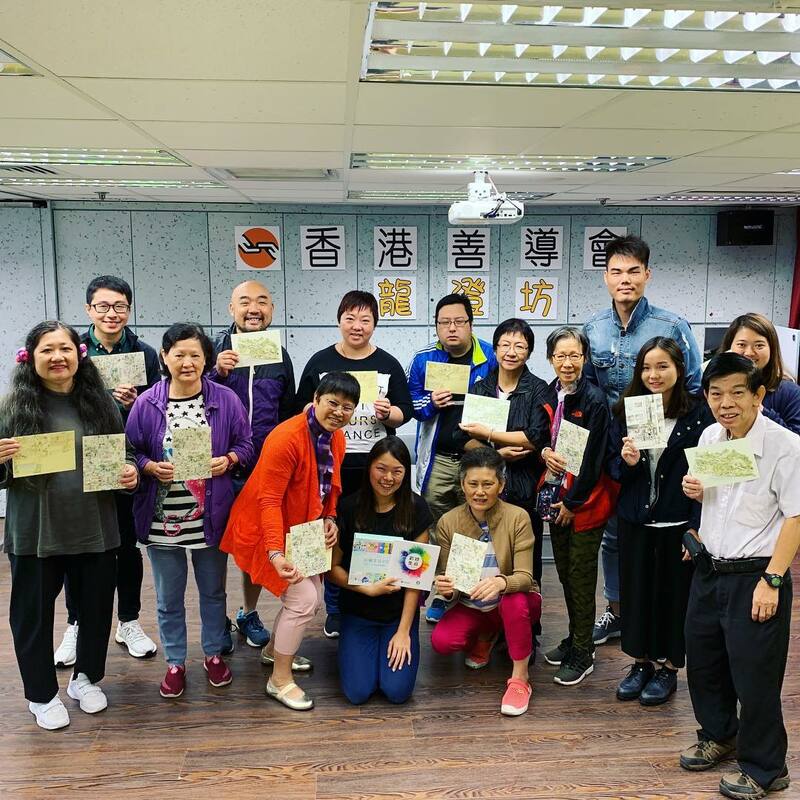 It’s half way through their course now, they visited many funeral homes, crematorium, flower shop, 紙紮舖 and coffin shop and eg Cuhk 無言老師centre etc, and they’d design their own guided tour route. Without a doubt their sharing after mine is super interesting and I feel so loved and blessed, and they were so sweet and encouraging and lovely!!!! They asked me what I will write next :p They also shared their written stories with me as gift, a lot of them had debilitating addiction or suicidal problems before. And are still on medicine. The participants are so sweet and smiley (sometimes tired cuz of medicine). 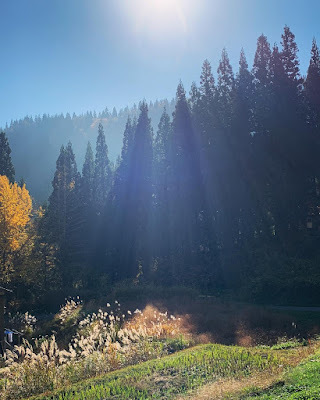 They’re so willing to share, and people of certain age and experience tells such good stories But had gone through some real struggling moments in life. They also do a lot of human library events too. 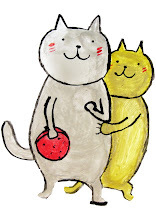 I really love reading/hearing stories as it’s like getting a personal gift from people. Back at my Japanese home again, despite everyone ask if it’s ok to leave HK right after hospital discharge, of course it is ok ! hahaha. 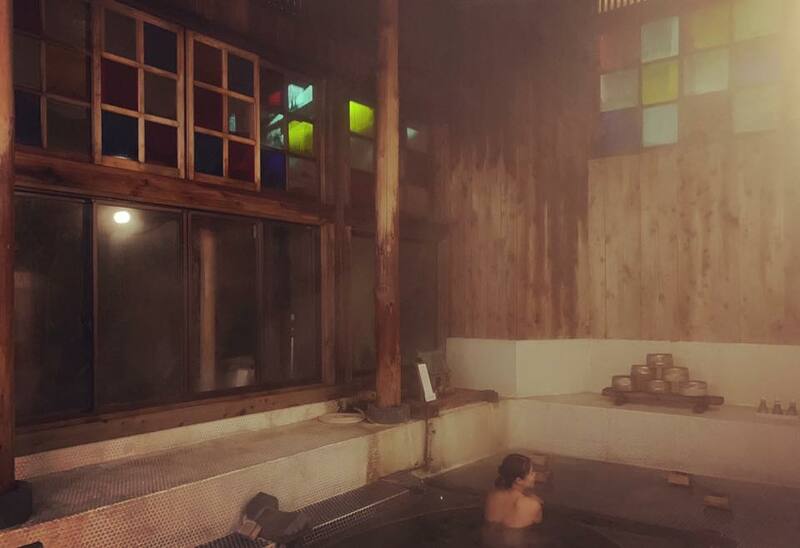 OMGHGGG we got a surprise trip and will stay at those old onsen ryokan in the hills of Nagano!!! feels like in spirited away land!!! All the onsen here seems super old we went to one that is shared bath that’s on top of the tiny road, small wooden house, even the Japanese think it’s straight out of manga, with pebbles small tiles !!!!! And wooden signs hanging. No locker, locally managed. . You know they didn’t plan to bring me to Nagano they want me to stay in museum to draw but I “begged for it” against Japanese custom 😹😹😹 This is the one inside our ryokan you need to climb out the window to the outdoor onsen.